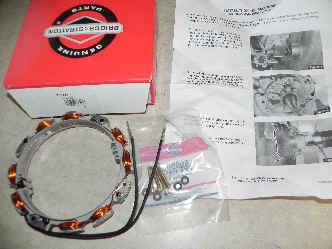 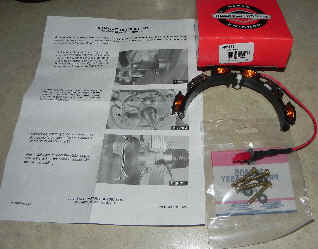 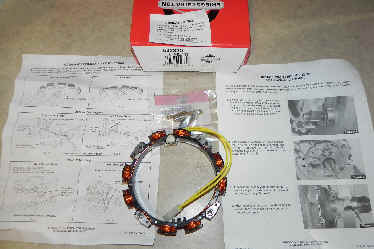 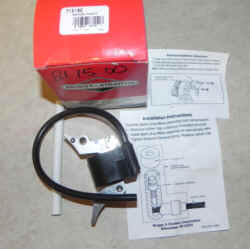 See instruction sheet for installation on older engines. 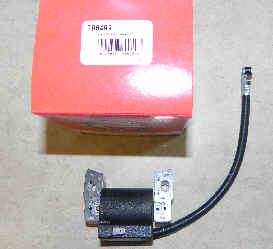 Modifications will be required on older engines. 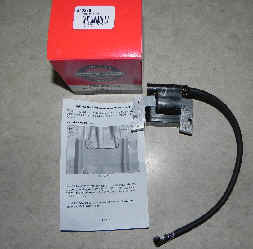 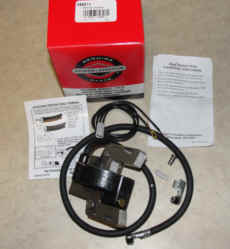 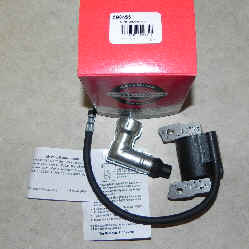 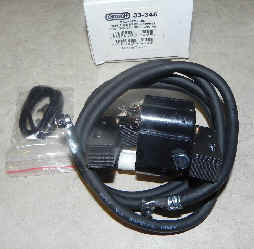 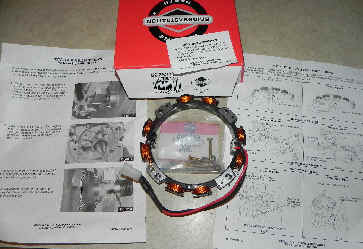 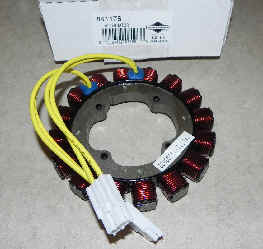 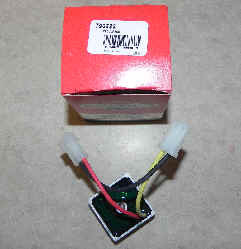 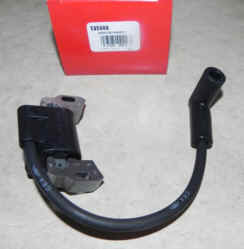 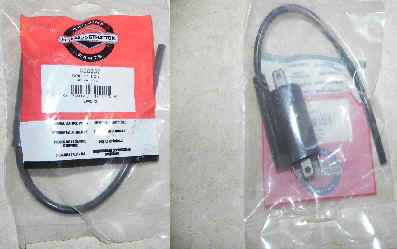 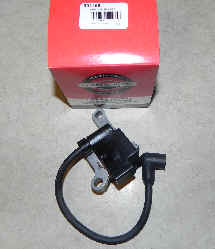 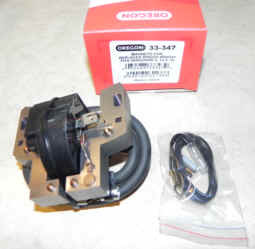 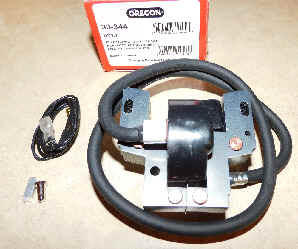 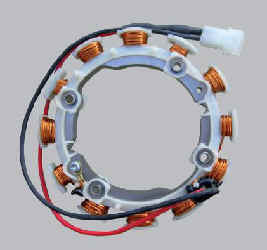 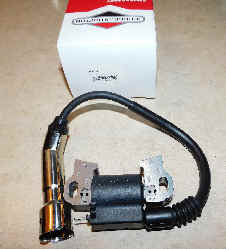 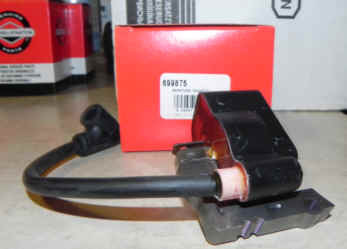 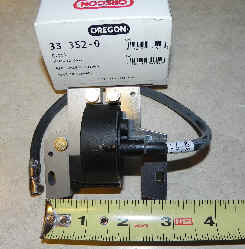 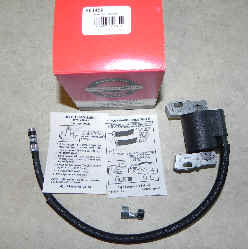 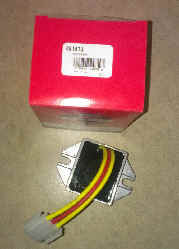 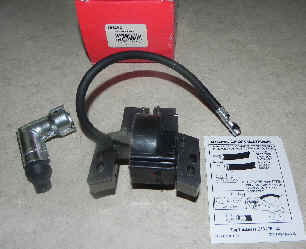 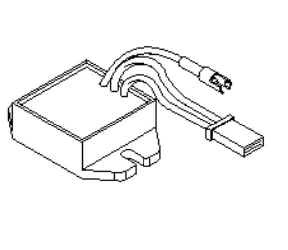 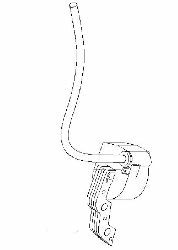 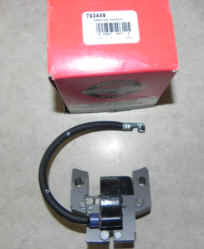 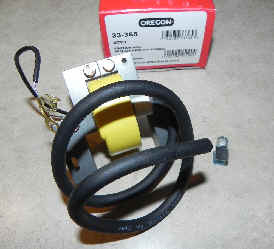 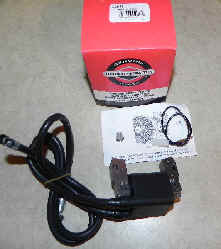 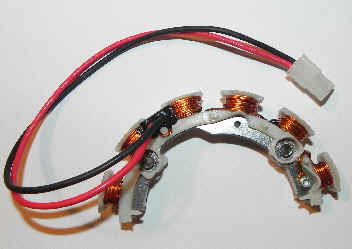 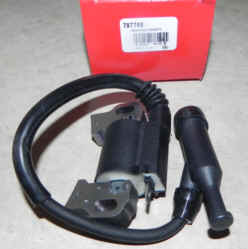 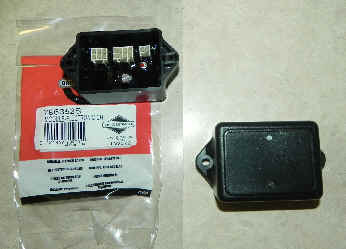 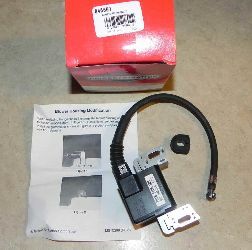 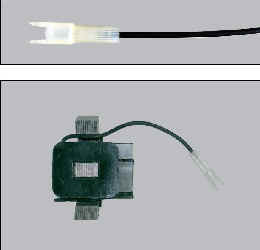 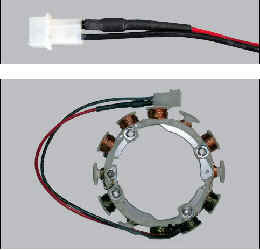 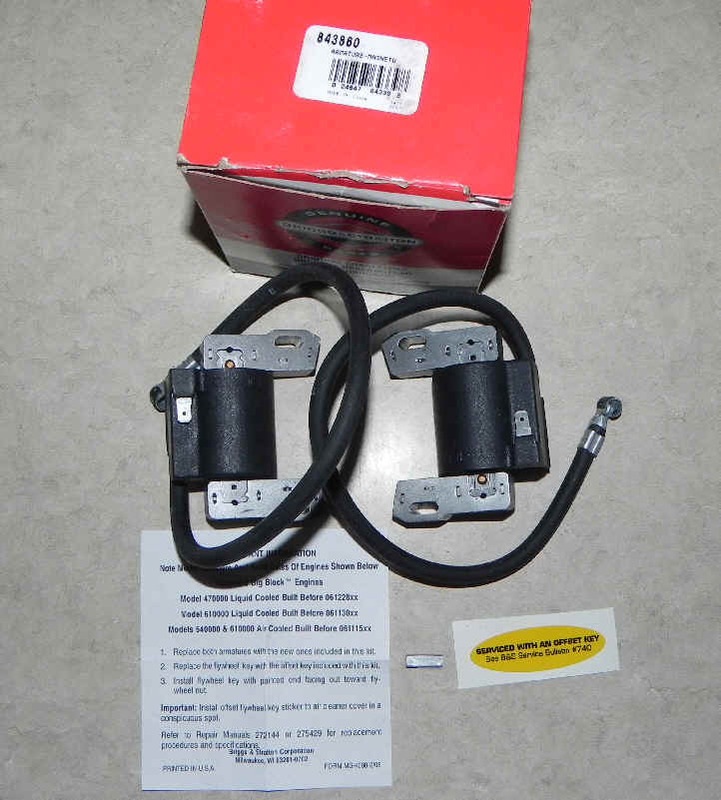 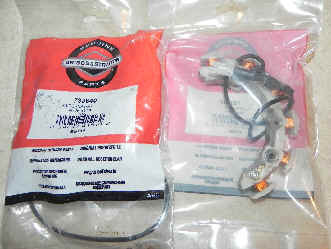 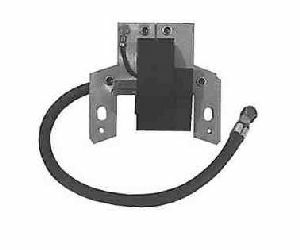 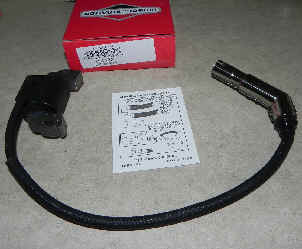 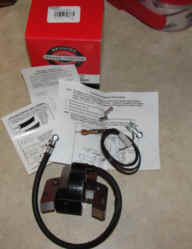 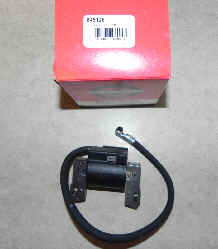 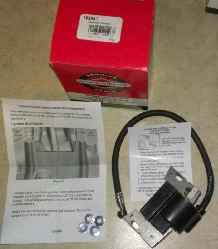 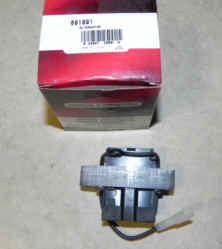 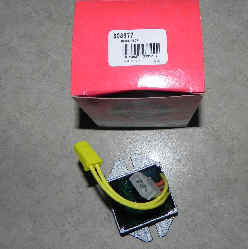 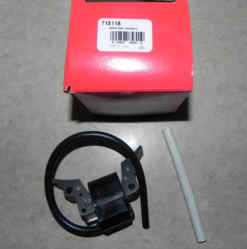 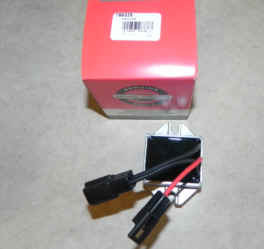 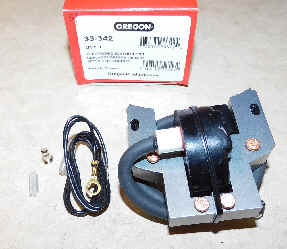 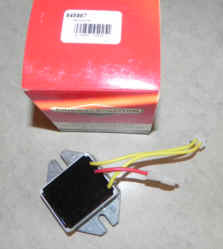 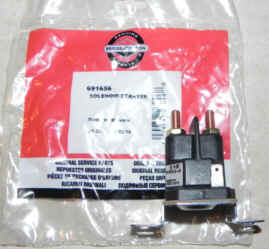 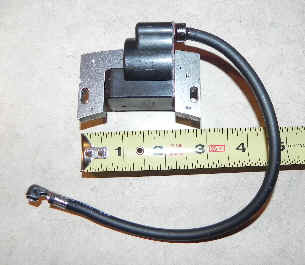 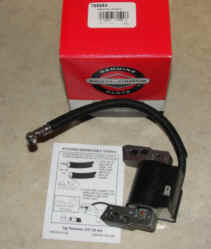 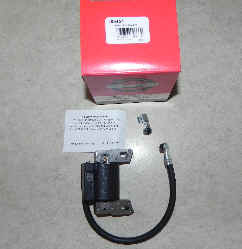 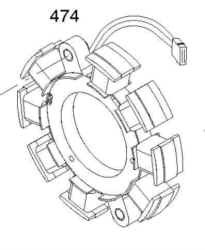 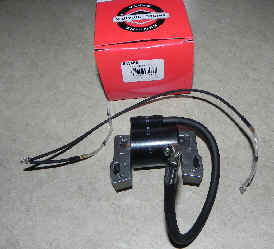 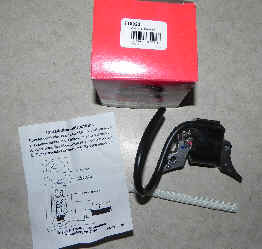 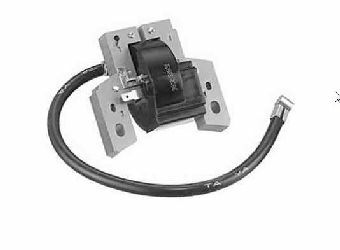 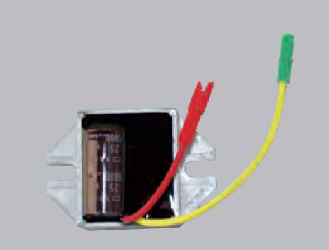 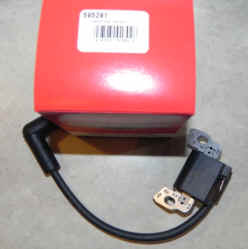 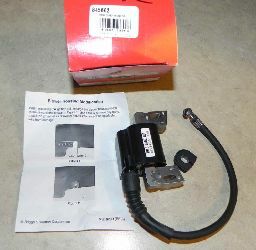 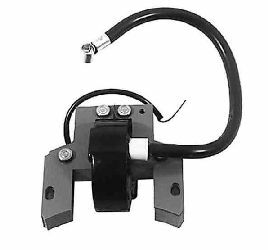 Briggs and Stratton OEM Electronic Choke Module for EFM (Electronic Fuel Management). 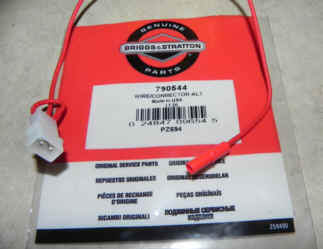 Used on SOME (NOT ALL) 49M777 & 49M877 engines. 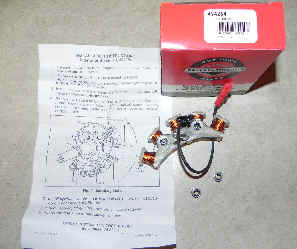 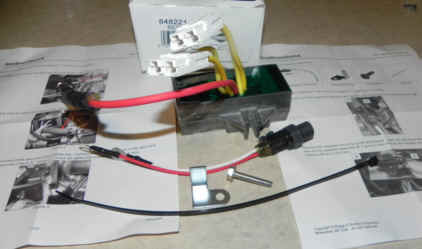 NOTE: Picture shows both front & back of module. 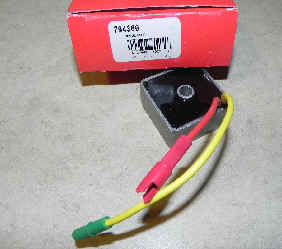 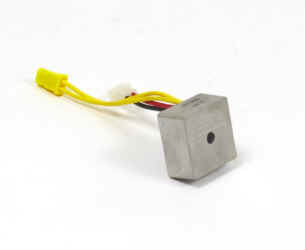 This listing is for 1 module only. 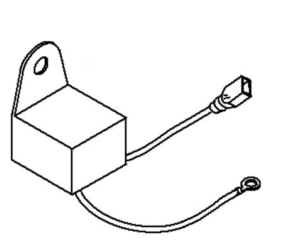 Email us with your Model and Type number and date code (on the valve cover) if you do not know this is the right part for you. 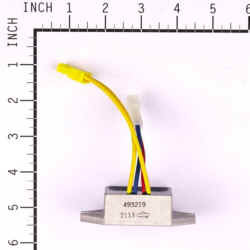 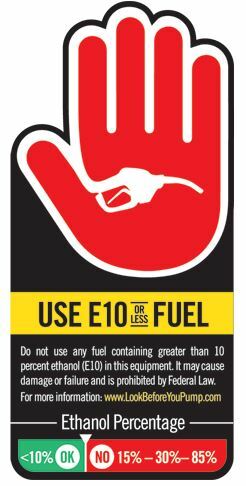 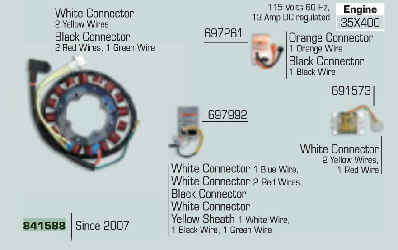 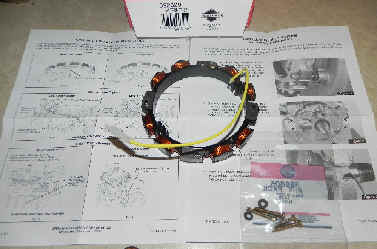 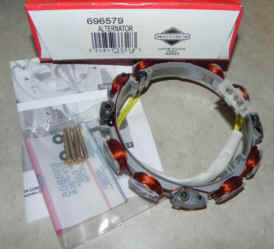 Used on SOME (NOT ALL) 15A103, 15A104, 15C103, 15C104, 15C107, 15D104, 15D114, 20A114, 20A414, 20B414, 20M114, 20M214, 20M314, 20M414, 20P214, 20P414, 21C214, 21C314, 21M114, 21M214, 21M314, 21M414, 21P214 engines.